Enjoy me walking around naked cleaning your house or flat, whilst you sit, relax and enjoy! Where are you??? 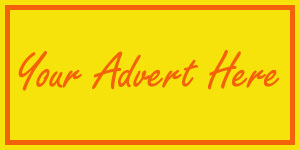 Your advert seen by thousands Here! Your advert here! Who’s Next??? Naturist Builder & Decorator. Manchester, North West & Further! Professional Builder and Decorator. Properties renovated to a high standard. Let him know you found him on Nudist UK!